The 2015 Global PR Agencies of the Year are the result of an exhaustive research process involving more than 400 submissions and face-to-face meetings with the best PR firms across North America, EMEA and Asia-Pacific. Analysis of all of the Winners and Finalists across specialist categories can be accessed via the navigation menu to the right or below. 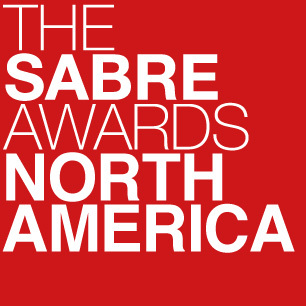 Winners were announced at the 2015 Global SABRE Awards, which took place at the Global PR Summit in Miami on the evening of 28th October.